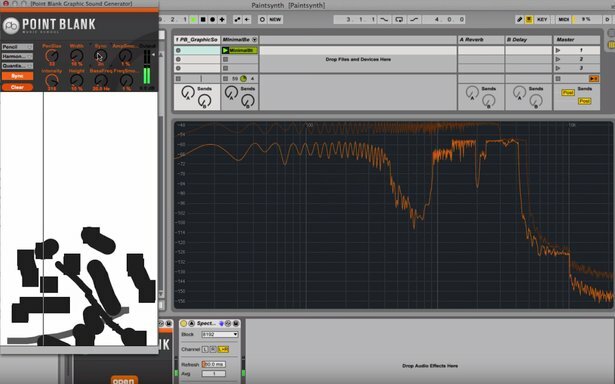 London, Los Angeles and online electronic music school Point Blank is in the midst of Ableton Month, and as part of the proceedings they are giving away specially-made Max for Live plug-ins. The free devices include a rather powerful Kick Drum Designer, the unusual but surprisingly useful Monster Timestretch, a very cool Funky Arp arpeggiator and many more. Download all Point Blank plug-ins for free – registration is required. Taken together the devices offer enough features to produce an entire track with. And this is exactly what Point Blank instructor Dan Herbert does in a three part series of tutorial videos. Starting with the aforementioned Kick Drum Designer, Herbert builds up a track layer by layer while showcasing the individual plug-ins and imparting some very useful production tips and tricks along the way. Check out part 1 of the video tutorial here. Go here for part 2 and part 3.